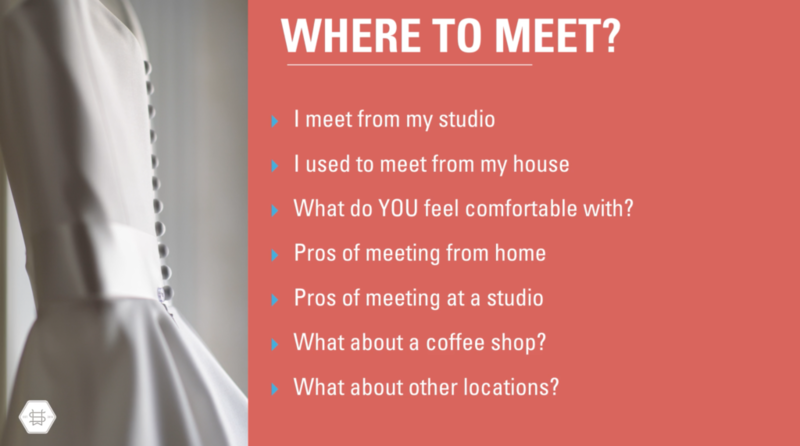 This in-depth lesson on wedding photography client meetings by Susan Stripling looks at the who, where, why, and flow of client meetings. Meeting with prospective clients for wedding photography is something that all wedding photographers have to do time and again…yet the meeting process is something that constantly stresses out even the most seasoned of shooters! When to have the meetings : what time of day? What days of the week? What important questions should be asked during the meeting? Each of these segments will dive deeply in each topic, covering everything from beginning to end. 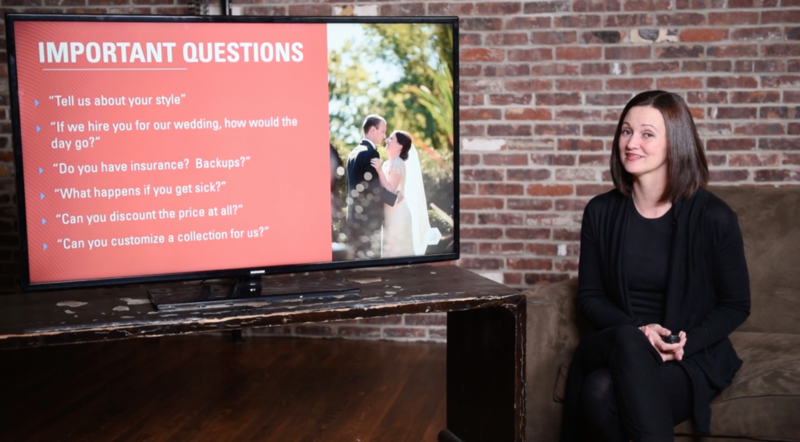 At the end of this detailed tutorial, you will be able to go into wedding photography client meetings with ease. 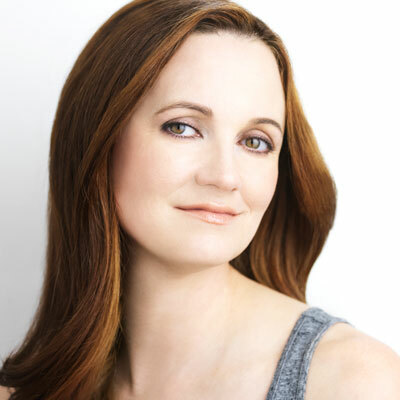 If you’ve ever been afraid, nervous, or self-conscious during a meeting, you’ll now feel confident and comfortable!